Ants are among the most conspicuous and the most ecologically important of insects. 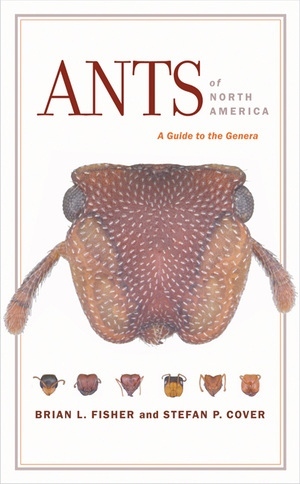 This concise, easy-to-use, authoritative identification guide introduces the fascinating and diverse ant fauna of the United States and Canada. It features the first illustrated key to North American ant genera, discusses distribution patterns, explores ant ecology and natural history, and includes a list of all currently recognized ant species in this large region. Brian L. Fisher is Associate Curator at the California Academy of Sciences in San Francisco and Assistant Adjunct Professor at the University of California, Berkeley. Stefan P. Cover is Curatorial Assistant at the Museum of Comparative Zoology at Harvard University.